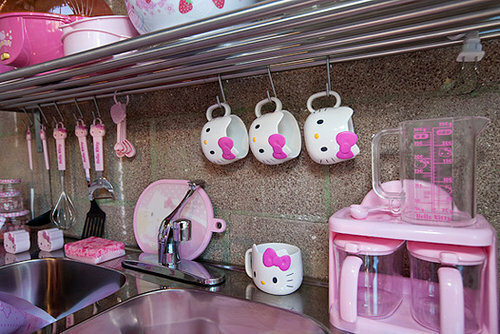 My Husband would KILL me if I ever did this to our kitchen. But if I was single...it would be soooo adorable! New and Improved packed Cheerios! Enter to win!!! Klutch Club Box Review & Giveaway!